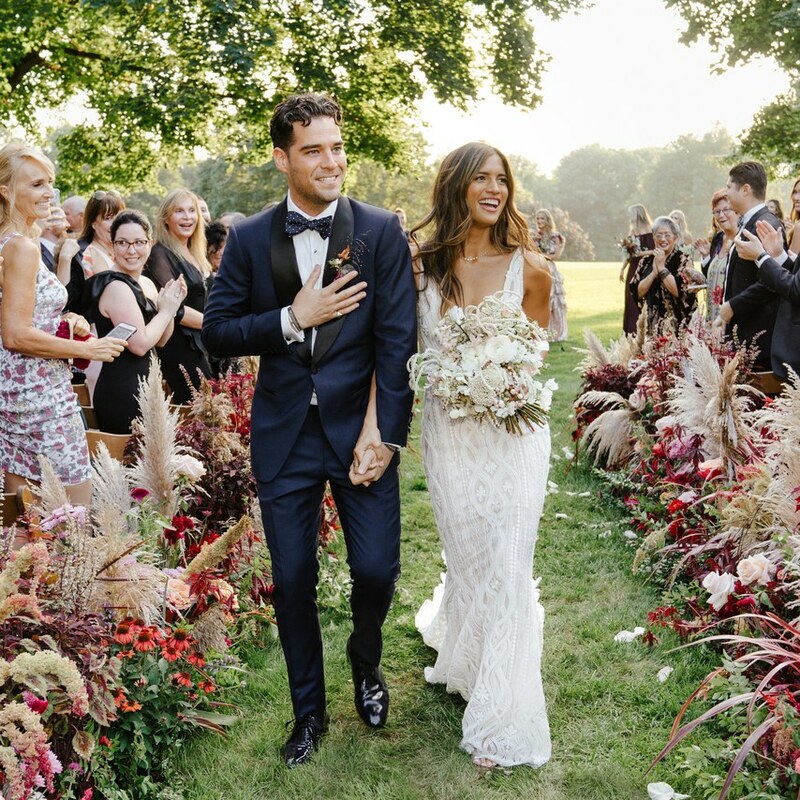 Influencer Rachel “Rocky” Barnes and restaurateur-slash-photographer beau Matthew Cooper tied the knot last month in Tenafly, New Jersey. 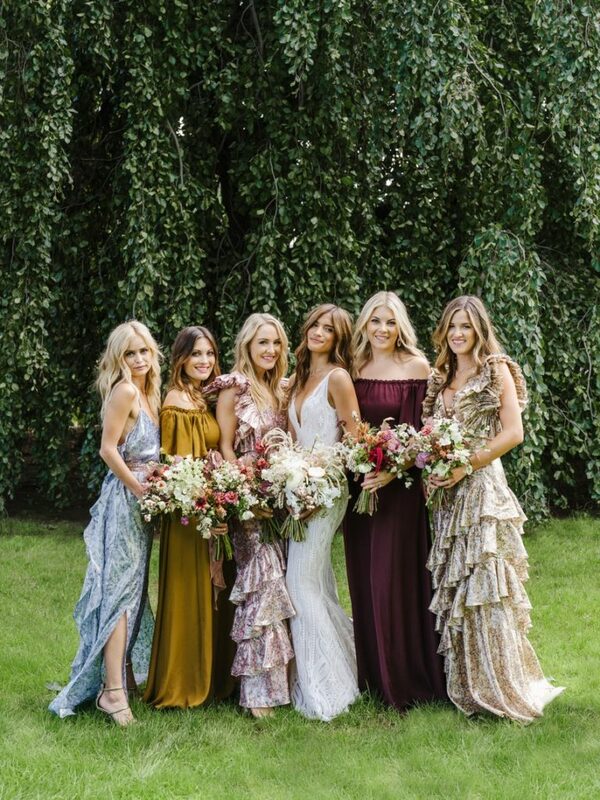 The model wore two gorgeous gowns by Pronovias, and her bridesmaids (darling flower girls, too!) stood next to her in custom dresses by LoveShackFancy. Photographed by our own Heather Waraksa. 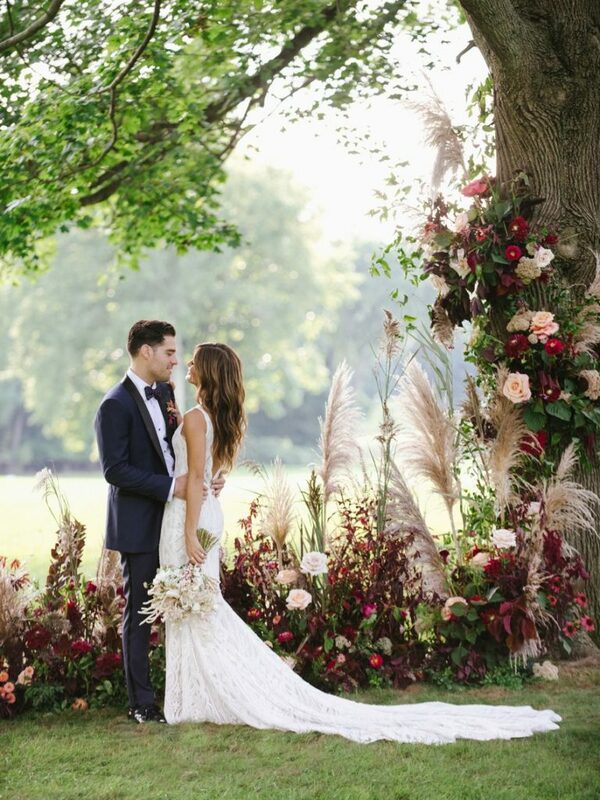 See the full feature on Brides here.